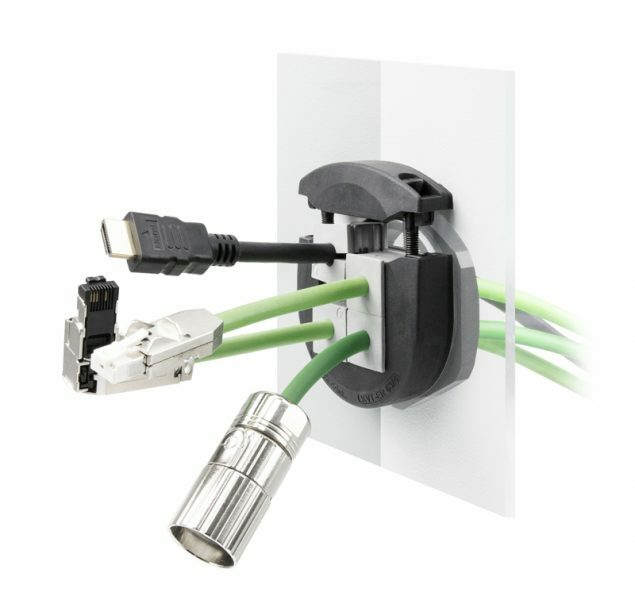 The KVT-ER fulfills the IP protection ratings IP65, IP66, IP67 and IP68 – certified according to EN 60529. The high protection ratings are achieved due to the high contact pressure as well as an injected gasket. The strain relief on the cables is carried out in accordance with EN 62444. Currently, certifications according to “c UR us” and NEMA TYPE 12/4X are in progress. For more information, please visit https://www.icotek.com.